Guwahati: Senior Congress leader Ghulam Nabi Azad alleged that the BJP has 'internationalised' corruptions that are taking place in the country. The Leader of Opposition in the Rajya Sabha claimed that all the scams unearthed during the UPA regime were of much smaller in sizes. "After the BJP came to power, corruption has been internationalised. Scams are of Rs 8,000 crore, Rs 11,000 crore and similar sizes are unearthed. The scamsters are easily going out (of the country) and never coming back," Azad said in a press conference in Guwahati. The Congress general secretary said the prime minister claims he has good relations with all the world leaders. 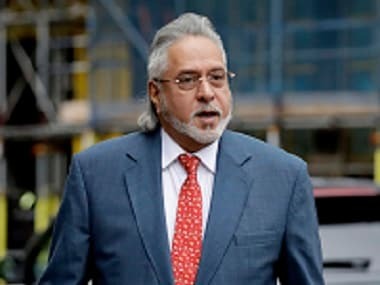 "Then why can't he bring back all those accused such as Lalit Modi, Vijay Mallya, Nirav Modi and others by using his influence?" Accusing the government and prime minister Narendra Modi of being involved in the scams, Azad alleged that that is why he is silent on the scams. 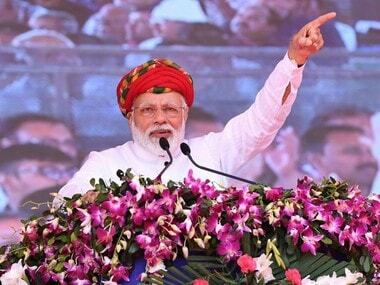 Attacking the BJP, he said the saffron party is trying to dictate everyone on what to wear, what to eat and what culture to follow, thereby threatening to attack the basic tenets of the Constitution. "That is why, for the first time in the history of India, four senior most judges of the Supreme Court came out openly, addressed to the nation and said democracy has to be saved. If this is the opinion of the Supreme Court judges, then imagine what is going on in the country," he added. Azad termed the central government as the "TV and advertisement government", which is misusing public money and dictating the media, especially the electronic media, what to report and what not. "Even in reporting Parliament proceedings, we see only two per cent opposition voices, and 98 per cent government. But if you see actual footages in Rajya Sabha TV and Lok Sabha TV, the scenario is completely the opposite," the Rajya Sabha MP claimed. 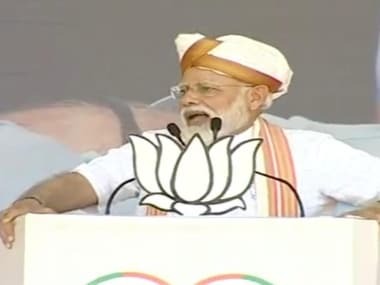 During the tenure of the NDA government, the economic growth has stagnated and no new development projects have been announced, he said adding that it is re-launching old projects of the UPA government. 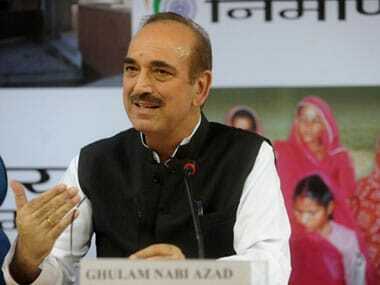 Regarding North East, Azad said the BJP government is threatening the diverse culture of the region by its policies. "BJP does not know anything about the people of NE. I am concerned about the culture, food habits of these two regions," he added.